I will be hosted by Janel Jacobson and Will Swanson. Come see me at Booth 918! 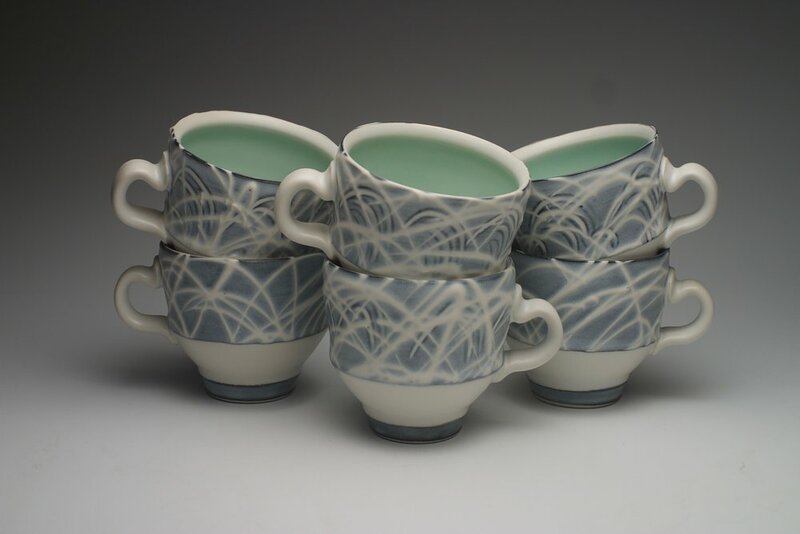 Greenheck Ceramics will be hosting our sixth annual Invitational Holiday Pottery Sale. Work from selected artists including Mark Shapiro, Will Swanson, Janel Jacobson, Bernadette Curran, Hiroe Hanazono and Ryan J. Greenheck will be shown and available for purchase. This event is the capstone of the year at the Greenheck Ceramics Studio and Showroom! Come enjoy lite fare and friends at this holiday celebration & sale. Check back for more information to come on this event! Visit the homes and studios of five Highland Park potters and the Union Project Ceramics Co-op. Meet the artists, enjoy refreshments, and buy local artwork for the holidays! The Highland Park Pottery Tour is an intimate experience that welcomes guests right into artist homes. Art lovers and artists mingle in studios and living rooms, discuss ceramics techniques together, and share snacks at kitchen counters. You’ll experience Highland Park in a whole new way, as you walk from cozy stop to cozy stop. To learn more about Ryan's body of work this season, click here! Click here for more details + registration. 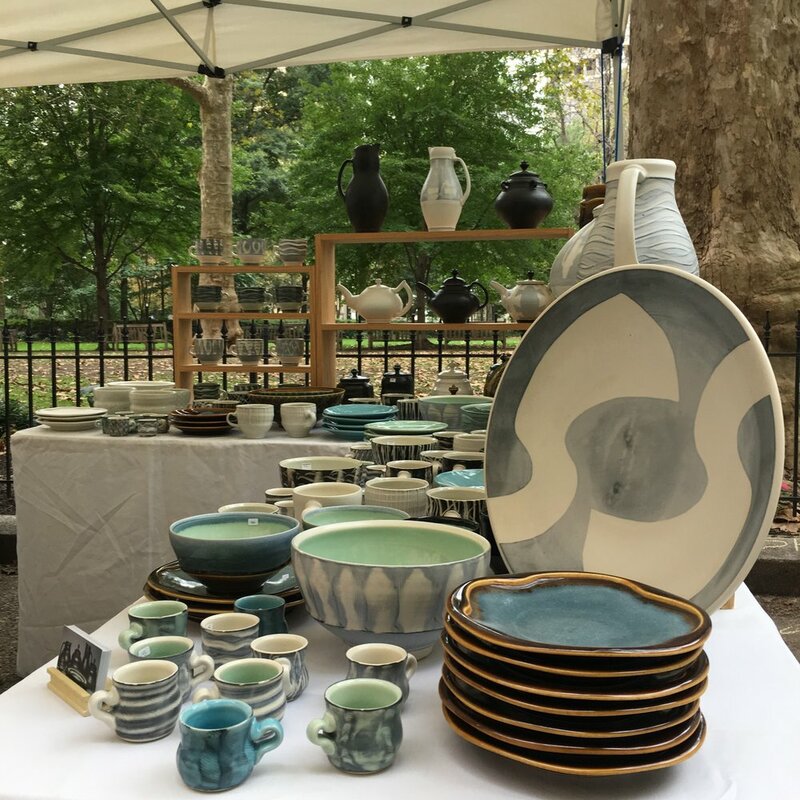 The Brooklyn Pottery Invitational will be back for its second year of sales, demos and events this September 7th through the 9th! Ryan will be co-coordinating year two with Brooklyn based artist Lois Aronow. In collaboration with The Brooklyn Clay Tour. Stay tuned to see artists and events announced! "Getting a Handle on Things" Workshop @ The Clay Studio, Philadelphia. Have you ever felt any of the following? That any handle you would make for a piece would ruin it. You only know of one way to approach making a handle. Your handles are the weakest part of your pieces. Or asked these questions. Where should I place the handle? What type of handle does this piece need? Is there a better way to make this handle? Then this is the workshop for you. This workshop focuses on wheel thrown forms that incorporate a handle. An emphasis is placed on the mug form, while lidded jars, pitchers, and teapots are also. Every aspect of the handled vessel will be meticulously investigated, in this informative workshop. 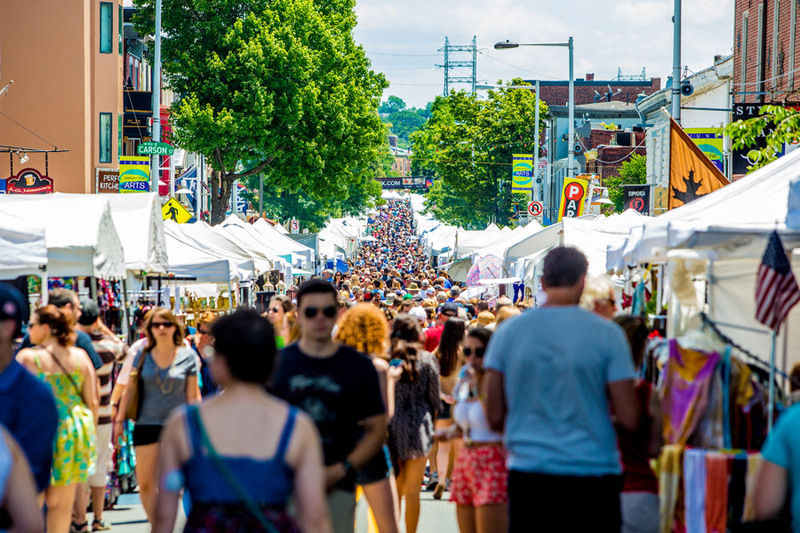 One of the largest outdoor arts festivals in the Delaware Valley, the Manayunk Arts Festival draws nearly 200,000 people to its historic Main Street for a two-day festival of arts, crafts, music, food and more! Enjoy the friendly atmospheres of three local pottery studios as we showcase the work of fifteen nationally recognized potters! 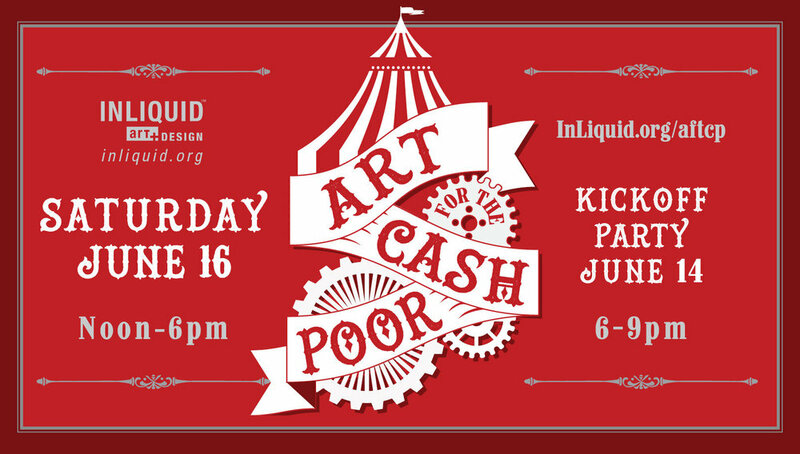 Located in Brewerytown, tour a selection of some of the best artists and makers around. Ryan will be presenting his new work on Academic Alley, located on the campus of Alfred University. Visit us for food, fun and pots from many great artists! Ryan will be doing both retail and wholesale at this year's American Craft Council show in Baltimore. Join him and several other artists from all media for finely crafted works from all areas. 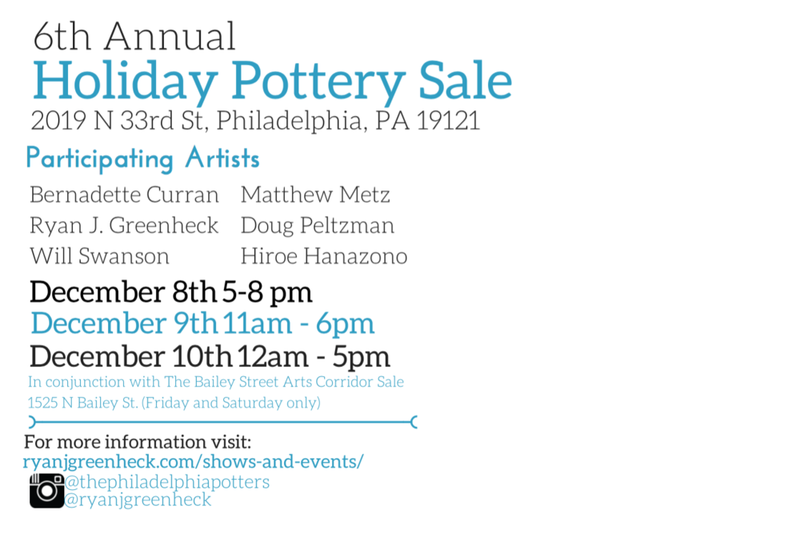 Greenheck Ceramics will be hosting our sixth annual Invitational Holiday Pottery Sale. Work from selected artists including Matthew Metz, Doug Peltzman, Will Swanson, Bernadette Curran, Hiroe Hanazono and Ryan J. Greenheck will be shown and available for purchase. This event is the capstone of the year at the Greenheck Ceramics Studio and Showroom! Come enjoy lite fare and friends at this holiday celebration & sale. Ryan has been invited to the 41st Annual PMA Craft Show, taking place from November 9th through the 12th. He will be showcasing a new body of work - stop by his booth to pick up something fresh and new! More information on the PMA Craft Show here. 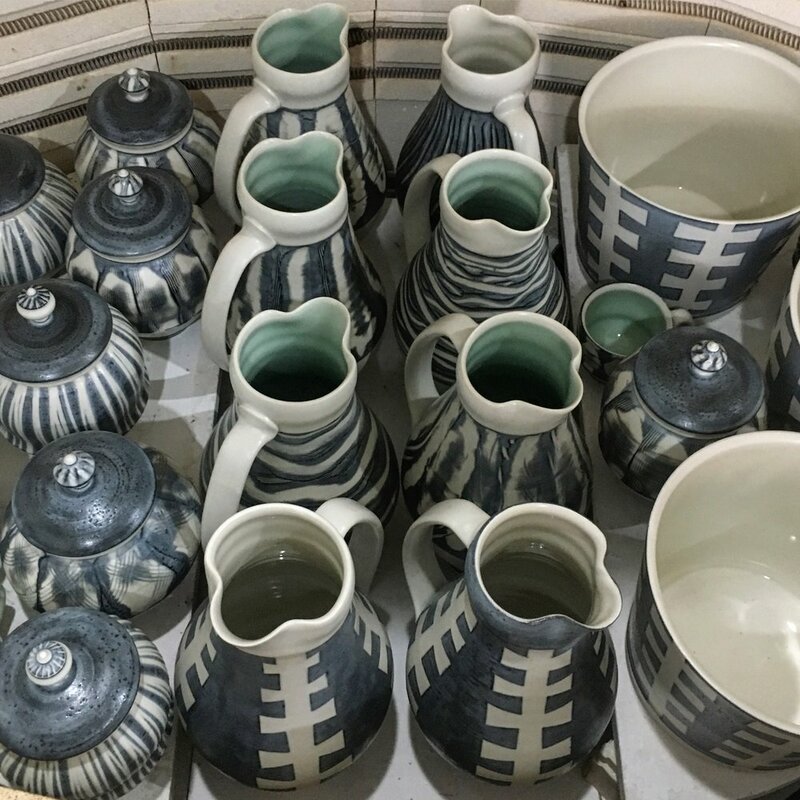 POTTERY ON THE HILL 2017 @ The Hill Center D.C.
Pottery on the Hill is a weekend celebrating functional pottery (that which can be regularly used, such as dinnerware, drinkware, vases, platters, and more) featuring seventeen of the top ceramic artists from across the country. "The Pennsylvania Guild of Craftsmen brings American-made fine craft to the autumn environs of Rittenhouse Square next month. 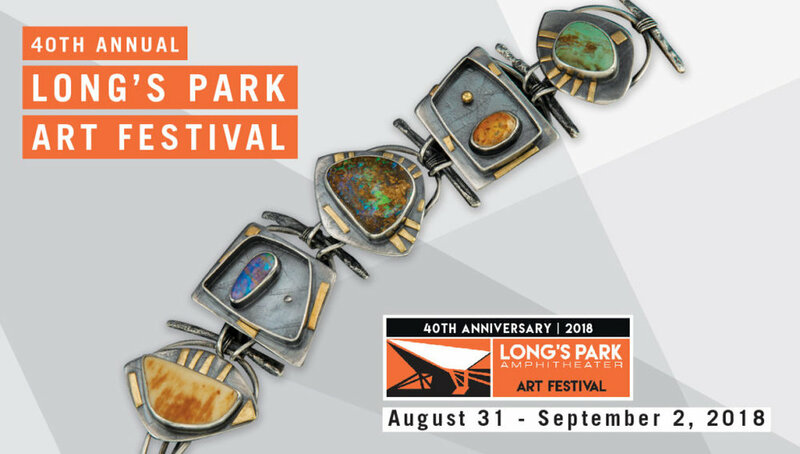 During the 3-day event, patrons can peruse and buy original, hand-crafted works of contemporary furniture, functional and decorative pottery, designer clothing, fine jewelry, blown glass, and more." "This annual event showcases beautiful American Craft made by 150+ exhibiting artists from across the country. Come & discover the pleasure of living with handmade objects and the beauty they bring to your life. Browse five buildings of amazing artwork, meet the makers, watch an array of artist demonstrations and find the perfect gift for yourself or someone special. This a juried show of exhibitors, who are each selected for excellence and originality in twelve different media." Ryan J. Greenheck will be hosted at Alfred University from July 1st through July 26th for a summer session visiting artist. During his stay at Alfred he will be focusing on salt, soda and wood firing, and producing a body of work unique to many of his past series. A sale will also be taking place at Alfred University that Ryan will be a part of - dates are to be announced in the near future. The St. Croix Valley Pottery Tour is a celebration of the art of pottery. 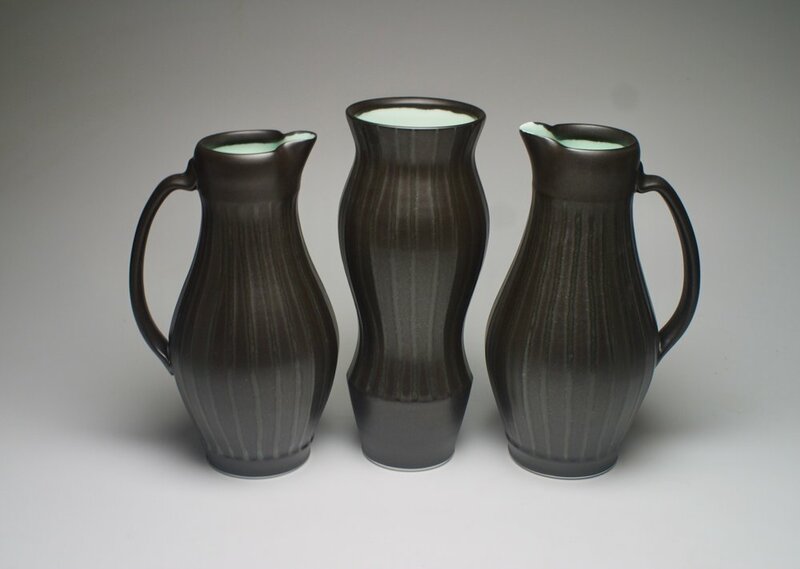 Ryan will be one of 52 guest potters in this year's 25th Annual exhibition. The event takes place throughout seven pottery studios, located in the upper St. Croix river valley - one hour north of Minneapolis and St. Paul. Ryan will be hosted by Will Swanson and Janel Jacobson at their studio located at 41421 Ferry Road, Sunrise Harris , MN 55032. We invite you to experience some of the finest contemporary pottery being made in America today. Enjoy the friendly atmospheres of three local studios exhibiting the work of eighteen nationally recognized potters. This event provides the rare opportunity to talk directly with the potters, who will be showing a diverse collection of work and offering it for sale. This is a family friendly event. Ryan has been featured on the cover of April's Ceramics Monthly, as well as authored an article highlighting The Philadelphia Potters and origins of Urban Pottery in Philadelphia.